Today only at Amazon. Free shipping. That's a wow. What a price on a rock-solid watch. TemerityB wrote: That's a wow. 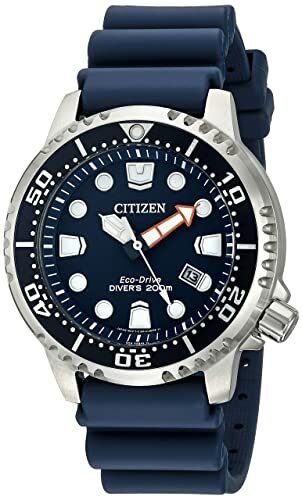 What a price on a rock-solid watch. That's a great price. I have a $100.00 Amazon gift card just itching to be used. But I don't need anothe diver. Hell I don't need another watch. Period. Does that price include the cool looking air tank case? This price, as the Motherfucking Merm would say, is quite honestly insane. That's the sales tax on a Mido here where I live. kevco wrote: Does that price include the cool looking air tank case? foghorn wrote: That's a great price. I have a $100.00 Amazon gift card just itching to be used. But I don't need anothe diver. Hell I don't need another watch. Period. foghorn wrote: But I don't need anothe diver. Hell I don't need another watch. Period. My thoughts exactly. 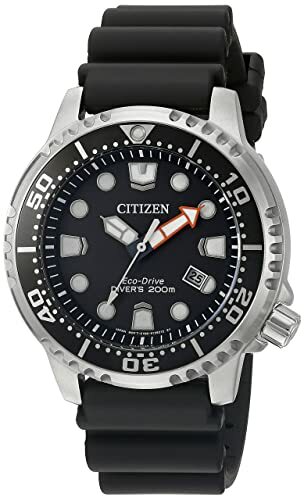 I love Citizen divers and almost pulled the trigger on this one. Ill just have a bourbon and think it over. You know how that usually works out.